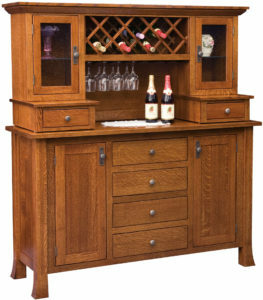 Wine cabinets from Brandenberry Amish Furniture come in a variety of designs. Plus, Amish artisans custom-craft each unit. So they’re eye-catching, practical and built to last. Discover which one is the best for your home – and the way you entertain. 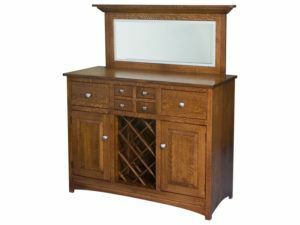 Brandenberry Amish Furniture’s Wine Cabinets offer an elegant and functional way to store your wine bottles, wine glasses and other wine-related items. 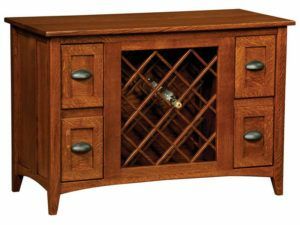 As you can see, we offer wine cabinets in a variety of styles and designs, including Shaker and Mission. 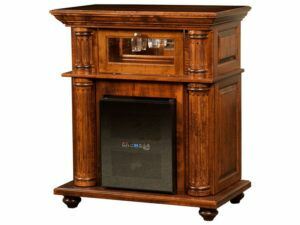 Also, you can select a unit with or without a wine cooler. Numerous other options are available. 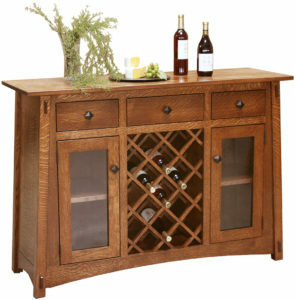 They include your choice of wood species plus stain, paint and dye. Also hardware and finished size. 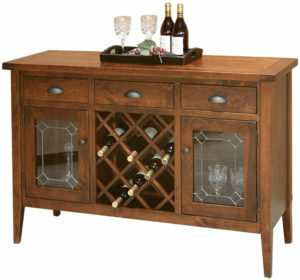 Bottom line: We’ll do everything to ensure the wine cabinet you choose will be just the way you like it. 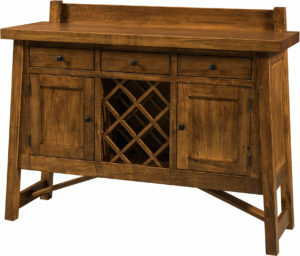 Skilled Amish cabinetmakers painstakingly handcraft each unit. 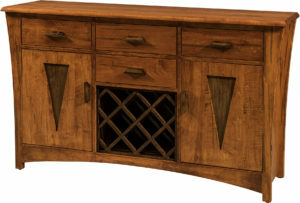 And they use hardwoods like oak, cherry and maple. 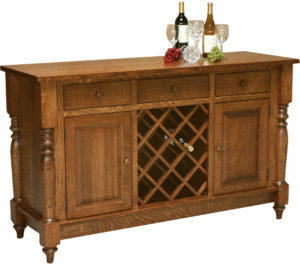 So with proper care, the wine cabinet you choose should help keep spirits high in your home for generations to come.